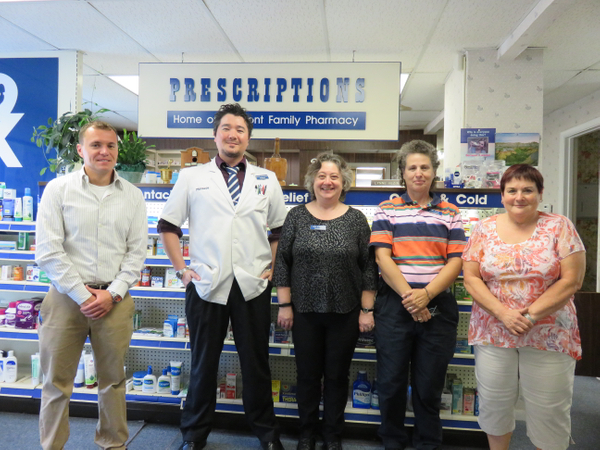 This pharmacy has always concentrated on providing their patients with incredible service. Our pharmacists always take the time to explain new medications and review the benefits of adhering to a medication plan. Come by and see us today. We dispense routine medication to our patients and we also take care of those with special medication needs in our community. Wheel chairs, walkers, crutches, nebulizers, and other items can be rented on a weekly or monthly basis. Sign up to stay up-to-date with Vermont Family Pharmacy and gain access to exclusive health news content and updates. Search "Vermont Family Pharmacy" in the App Store or Google Play. Download and install the app to your phone. Fall in love with the amazing features and convenience.